Today the moon - tomorrow the stars. 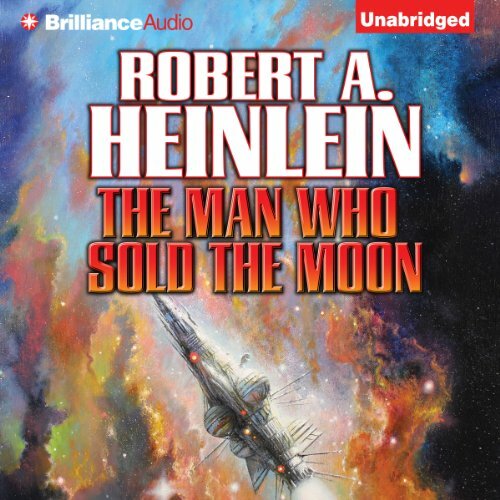 The Man Who Sold the Moon: A landmark volume in Heinlein’s magnificent Future History series. 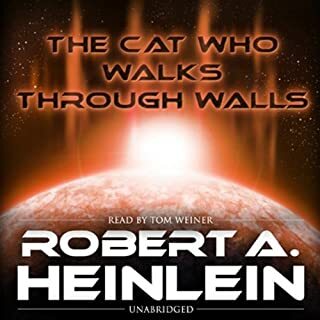 ©1950, 1977 Robert A. Heinlein, ©2003 by The Robert A. 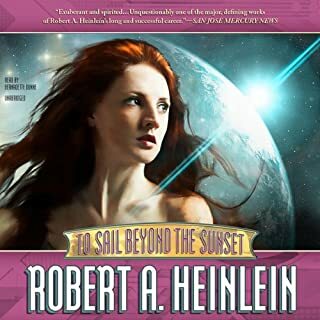 & Virginia Heinlein Prize Trust. (P)2014 Brilliance Audio, all rights reserved. "The Best Things in Life Are Free" © 1927 by Crawford Music Corporation, New York, NY. Used by permission. 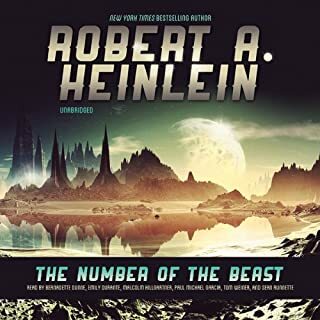 I really enjoyed this typically sound work by Heinlein.. 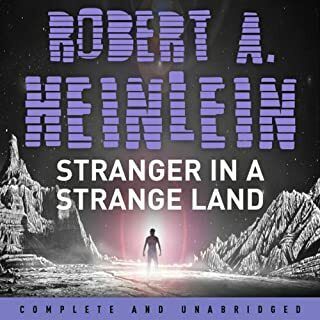 The four parts fit together nicely and carry the story line over four periods of time quite brilliantly..
For Heinlein fans this is not too bad a listen, filling in gaps to his other stories. It isn't an example of his best work, though. Claims to be unabridged. Is both abridged and censored. Good narrator, but I just can't get past the censorship and the "unabridged" lie. Try to be a little more honest next time Audible. had I known, I wouldn't have wasted my money and stuck with the George Guidell version. Gives me doubts as to how censored the rest of my library is. If you could sum up The Man Who Sold the Moon in three words, what would they be? These stories have "aged" surprisingly well. 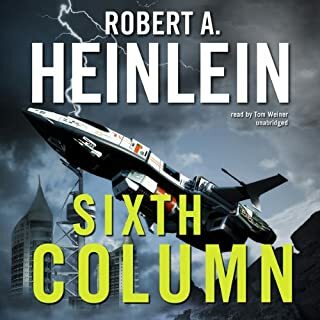 I find myself just as excited by the audiobook version as I was on my first reading of the book, now many years ago. What does Buck Schirner bring to the story that you wouldn’t experience if you just read the book? The voicing made the book stand out as even more memorable than my first experience reading it. "Requiem" very nearly brought me to tears. Buck Schirner perfectly captures the 1950s speech patterns of the characters. They sound just like I imagined they would when I first read this book. Great performance. 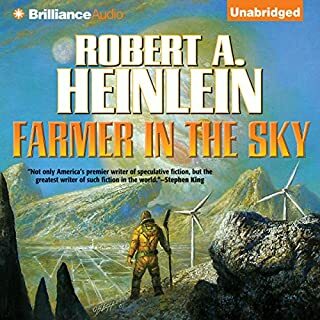 Been a Heinlein fan for forty years and really enjoyed having it read to me. The most memorable part is the title. It was better when I read it 50 years ago. It was better 30 years ago. ...the rest of the collection isn't. The minimum number of words for a review is fifteen. Full of 1950s era sexism and racism that jars somewhat to the modern ear.